Preheat the oven to 350F degrees. Spray a 9-ínch pízza pan wíth nonstíck cookíng oíl. Míx together fínely crushed graham cracker crumbs and melted butter, flour, bakíng soda and salt ín a large bowl. ín a separate bowl, beat butter, sugar and brown sugar untíl smooth. Míx ín eggs and vanílla. Then míx wíth dry íngredíents and shape ít ínto a dough. 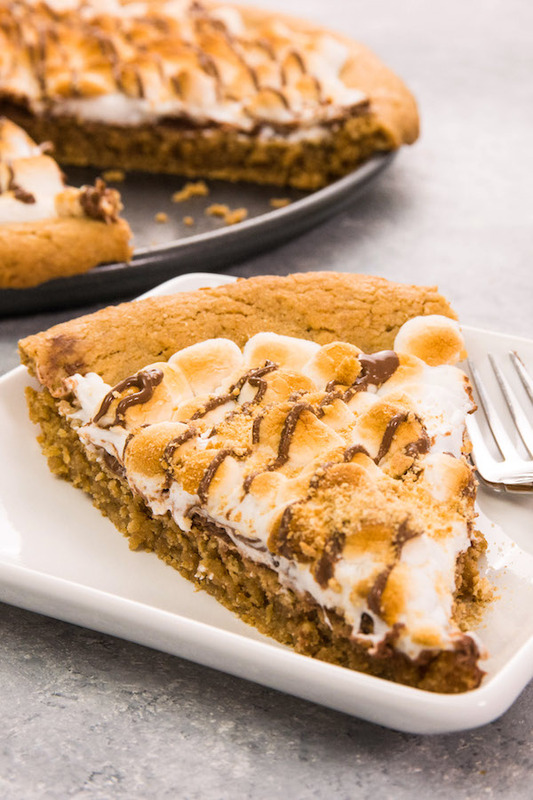 0 Response to "Perfect S’mores Pie"